Pexip Infinity is a conference and collaboration platform that allows video, audio and content communications through multiple devices and tools, so your organization can improve collaboration between teams and make decisions faster. Virtual meetings cost is just a fraction of traditional systems cost, and it's as easy to use and manage as your phone or email. 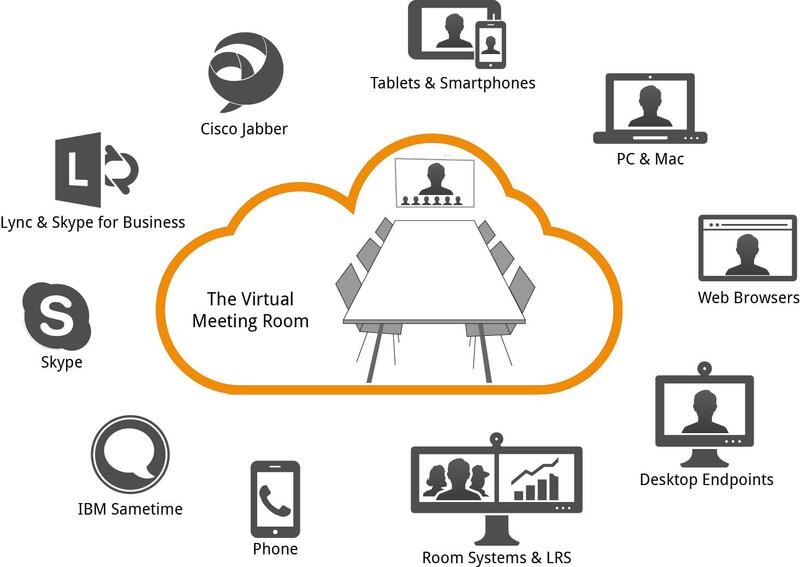 Pexip Infinity makes it possible for your legacy video conferencing systems to connect to Microsoft® Skype® for Business, web browsers, tablets, smartphones, audio conferences and more. Because it has full support for the existing standard protocols of the telecommunications industry (SIP, H.323), as well as other technologies (HTML5, Microsoft® Lync, Skype®, RTMP, WebRTC). Conference attendees can connect from a wide variety of devices to the virtual meeting room, using their personal phones and tablets, their computers through the web or with desktop applications or some messaging tools such as Skype®. 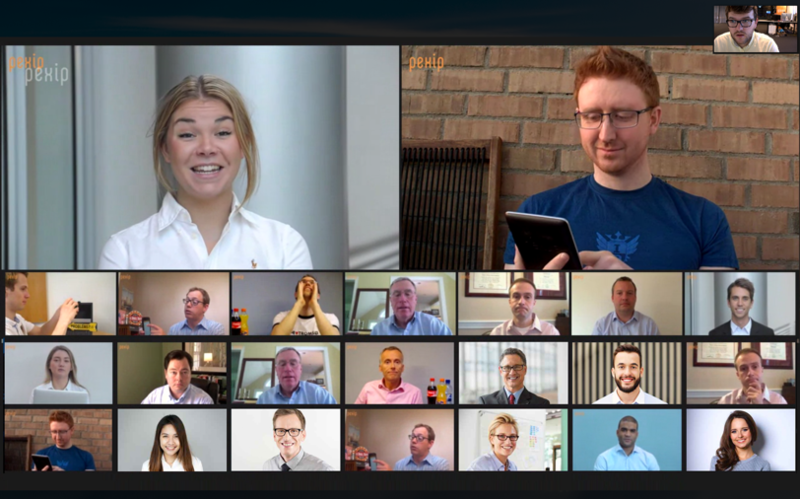 Pexip Infinity is a scalable meeting platform, each of the people in your company can have their own virtual conference room at very low cost, in addition to having utilities to use and manage it easily. Pexip Infinity is virtualized software, which offers access to updates, improvements and new features. It also allows you to choose how and when you update, scale, deploy and manage the platform. It runs as virtual machines in VMware ESXi or Microsoft Hyper-V in such a way that Infinity can be managed as simply as any other business software. Cloud support Microsoft® Azure, Amazon Web Services, HPE Helion. Private, public, hybrid. Automated bursting from on-premises to cloud (Microsoft® Azure and AWS).